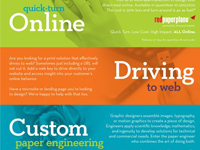 Structural Graphics established and continues to lead the interactive print marketing industry. For over four decades, we’ve helped many of the world’s most influential brands market their products and services. And we’ve done this by delivering attention-getting solutions that stop people in their tracks. 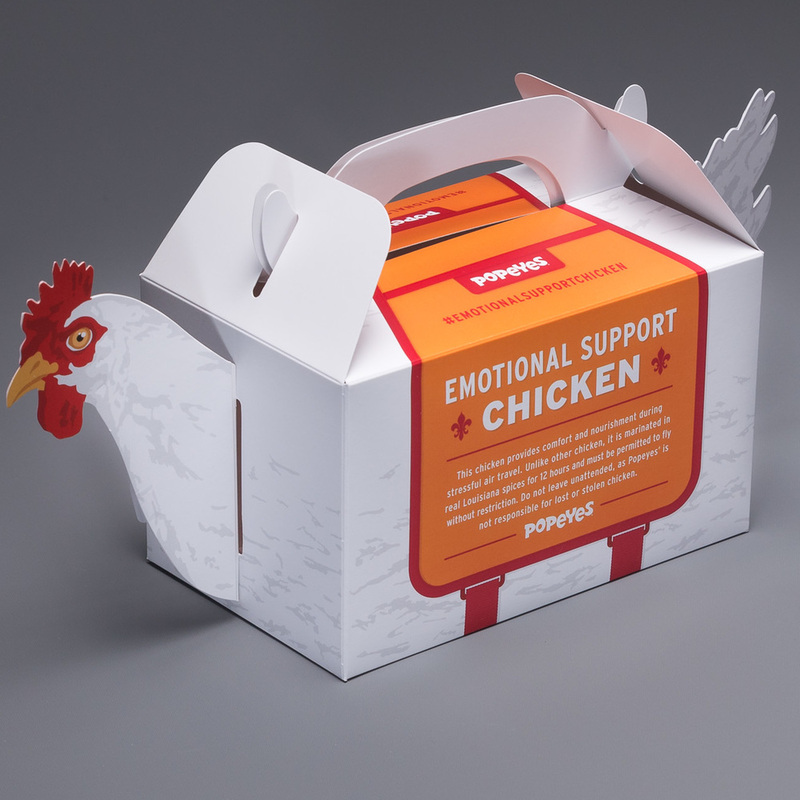 Popeyes is offering Emotional Support Chicken for crazed holiday travelers. 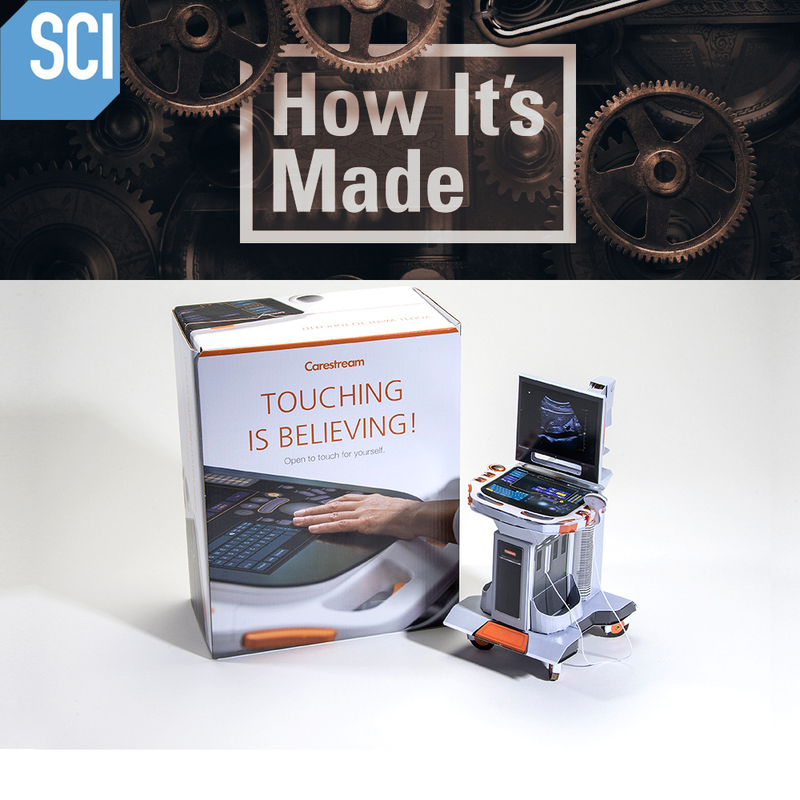 Science Channel's How It's Made features Structural Graphics! Tasked with implementing your company’s direct mail strategy? No matter the size of your business, opportunity is at your fingertips. PaperSpecs features the ground-breaking magazine insert in their latest Inspiration Video. Watch it here! Technology is part of everything we do. 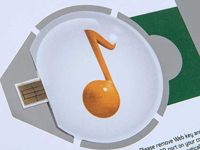 Combine technology with a high-impact direct mail design and you've got high-speed marketing. Video in Print: Why Choose Us? 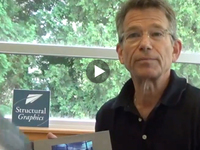 If you are considering a video in print project, the time to call us is now. Ethan Goller shares the “making of” story behind the ground-breaking Toyota magazine insert! 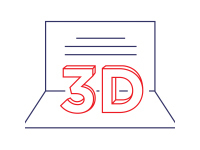 Sure we can do anything with paper, but do you know about the other services we provide? 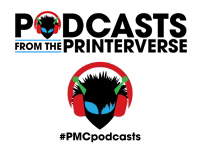 Looking to see dimensional print in action? Visit our YouTube page to see our print brought to life!